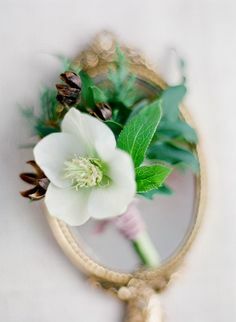 So sweet, simple, and purely beautiful. LOVE it. oh, this one made my heart flutter. this one is so good. this one is absolutely perfect. how beautiful. I love a bride with bangs. Love. it. 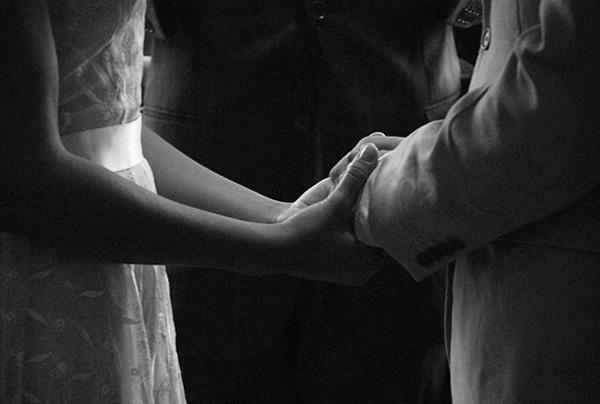 One of my favorites as well… so lovely! 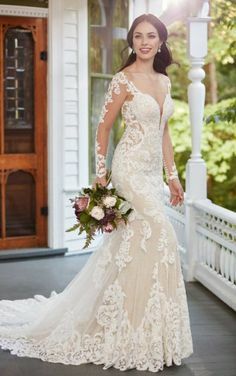 where is her gorgeous dress from!? 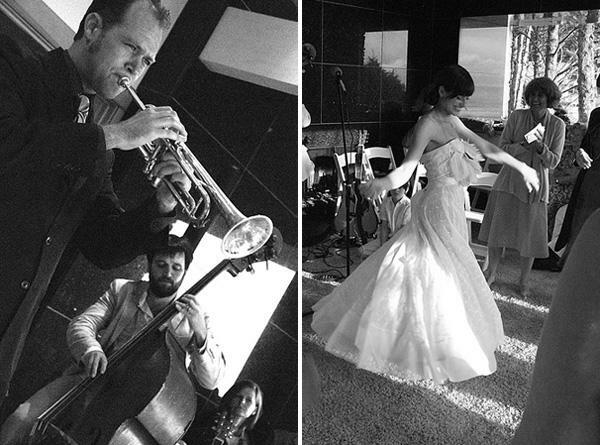 Lovely picures, we are not used anymore to see black and white wedding pictures, these are great ! That first picture is so stunning it’s rediculous. It looks like a movie set! I also love the foldover detail on her dress. 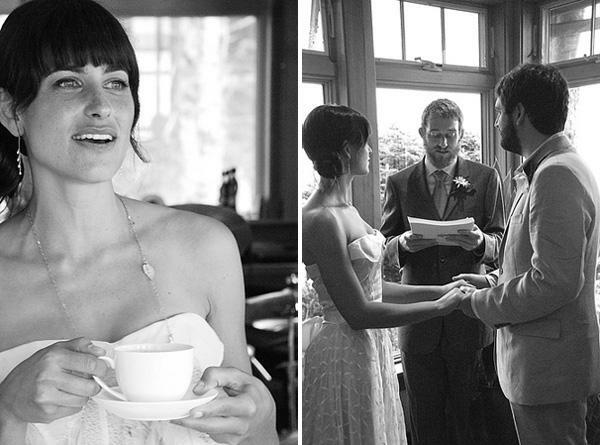 These photos are beautiful and such a lovely simple wedding! 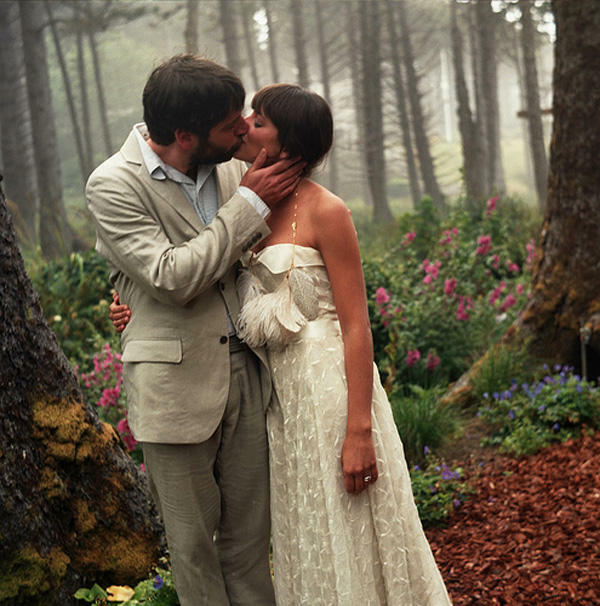 We’re so lucky in Oregon to have such a rugged coast — it makes a fantastic background for weddings! This one is particularly gorgeous, and looks like it was a really fun day. UNreal. It’s looks like a movie. gorgeous couple. and that dress! ESB just made a valid point on twitter. FEATHER NECKLACE. Can we get details??? 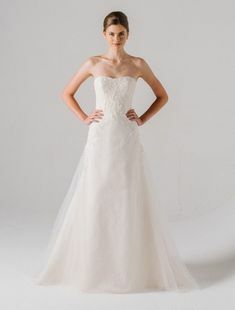 Nice wedding dress, it is simple and elegant. The couple is very in love with other. This is such an awesome beach wedding. Not your typical linen clothing, sandals and cheesy photos. Really enjoyed looking at this! OMG obsessed! The bride looks absolutely gorgeous! I love everything about it, the hair, the makeup the dress and the little feather necklace she is rocking. What a cute couple. The feather necklace is by Miss KK you can find her on etsy. 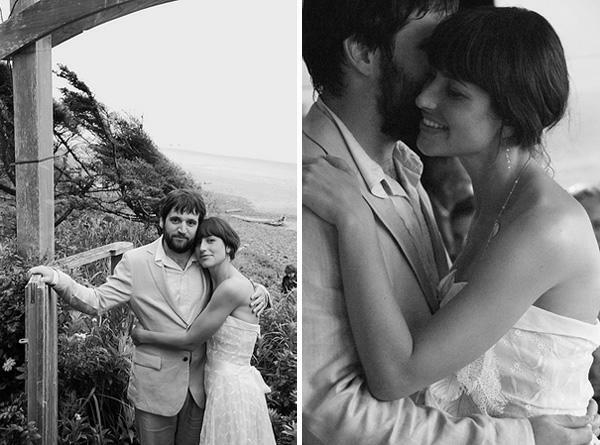 What a timeless feel in all of the photographs. Misty afternoons and a whole bunch of black and whites. Definitely gorgeous. Love love love love the dress. Must know who it is by. 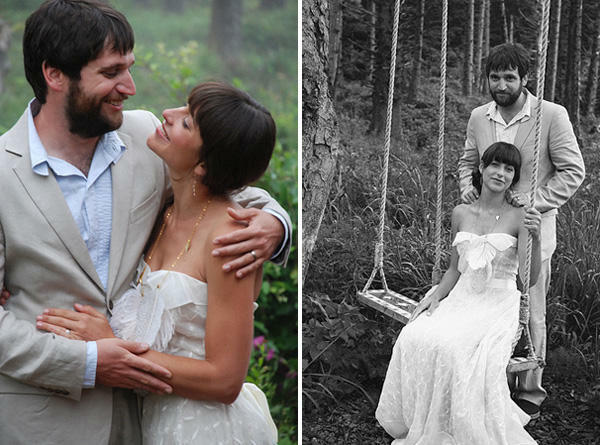 The bride’s dress is actually vintage and cost $29! She had it fitted and added the sash. 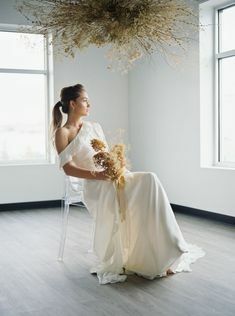 Would the bride be willing to sell her dress? 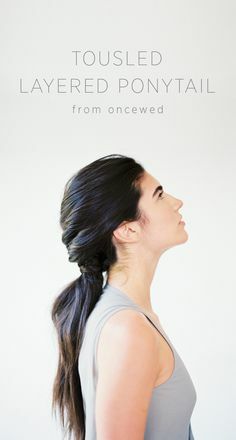 I have been reading this blog for about a year and have never commented – this is effortlessly beautiful… ! aaah her dress is SO gorgeous! Such a romantic wedding. 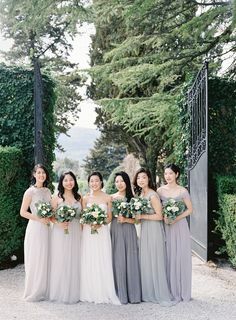 Love the dress and the bride looks so beautiful. Love all the details. Great job! Well I’m glad you shared it, bc it really is one of the prettiest I’ve seen! It’s all so lovely, their setting, attire, and the overall feeling that this is a real couple, and this is how they are everyday. 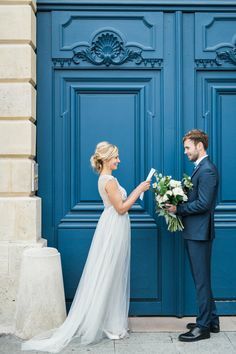 This is such a beautiful wedding! 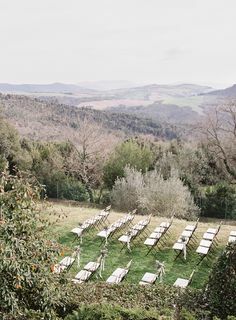 I’m looking for a location just like this, can you tell me where the wedding was held? They are beautiful. I love the dress. I would also love to know where this wedding was held. It is gorgeous! 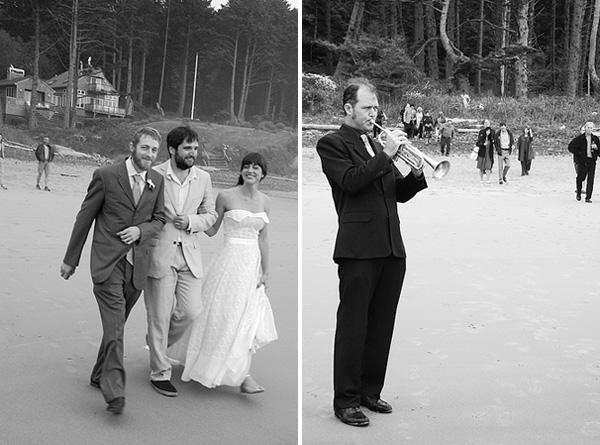 I would Love to know where on the Oregon Coast this wedding was. 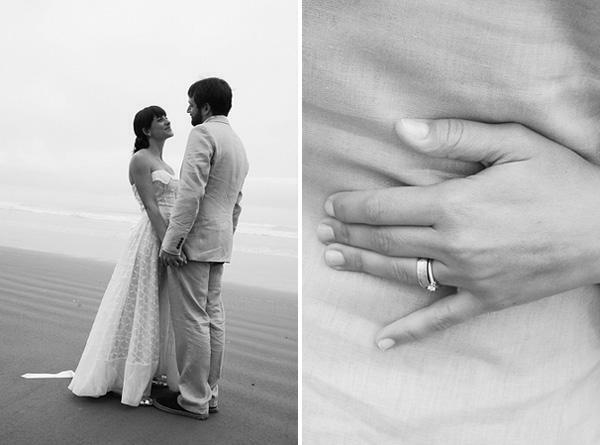 I live in Oregon and I am looking for a beach house to rent for my wedding. I love this because it has the trees and the beach. If you have any location details I would love to know, Thank You!